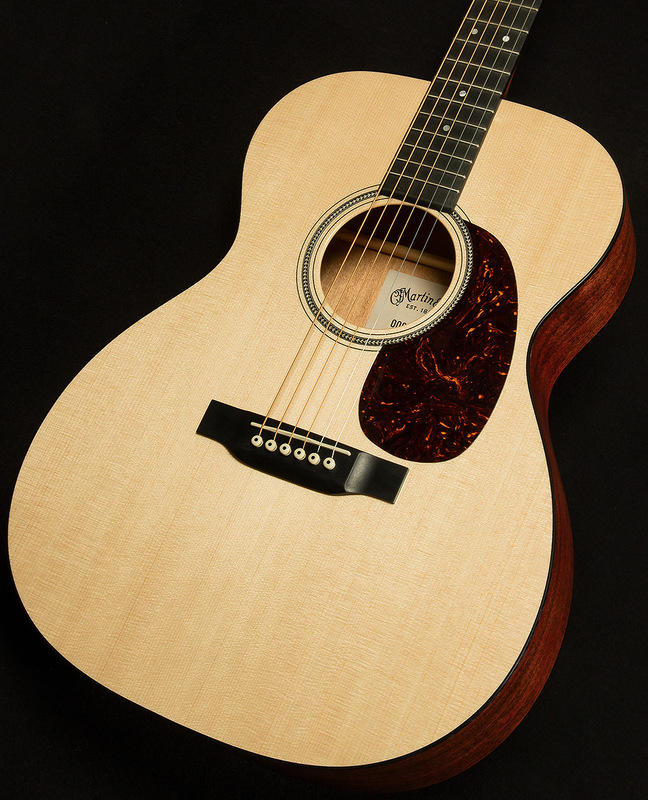 The 000-16GT acoustic guitar features the 000 or Auditorium platform, a smaller body version of the D-16GT, which incorporates modern guitar specifications with the famous Martin quality and sound. 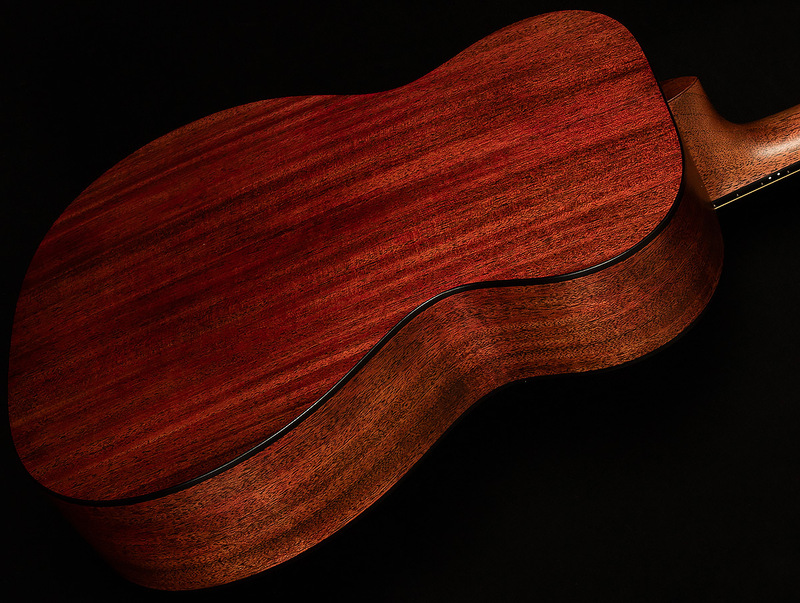 The solid mahogany back and sides complement the solid Sitka spruce top finished in a polished gloss. 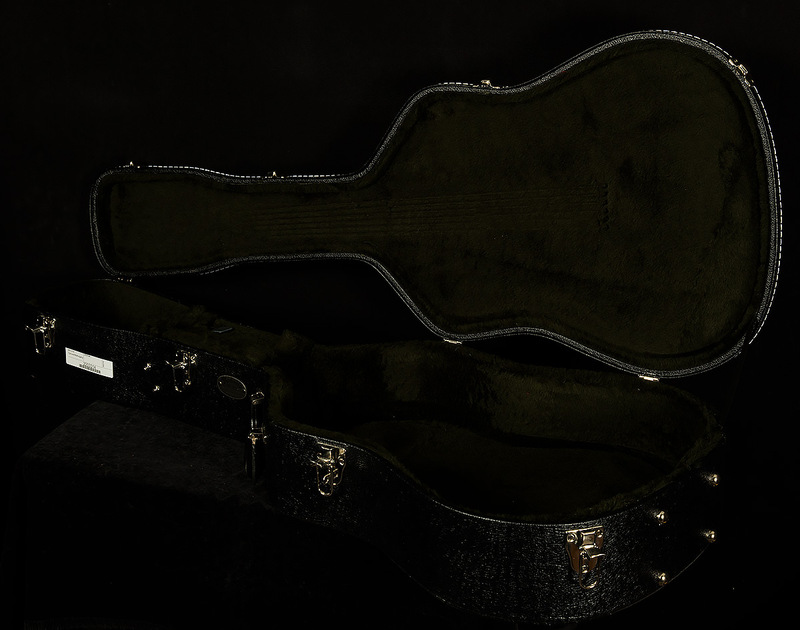 The smaller auditorium body size, full scale length, and modified low oval neck make the 000-16GT a very comfortable guitar to play, particularly for smaller hands. This model includes SUSTAINABLE WOOD CERTIFIED parts. See specifications for details.